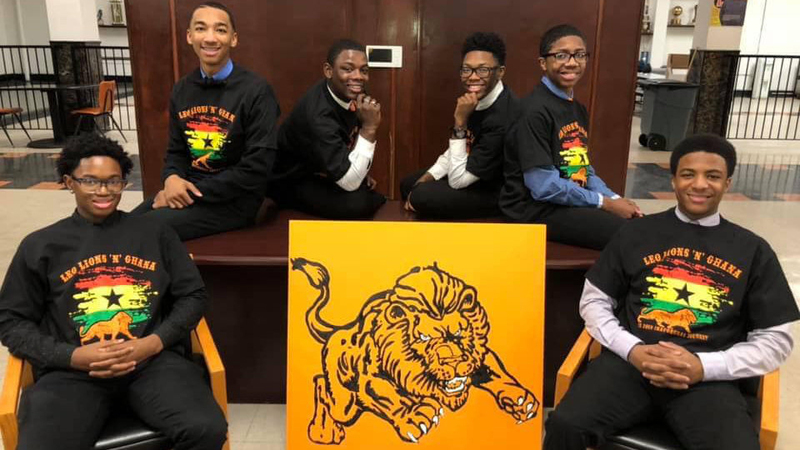 The Leo Lions Journey To Ghana was founded after Principal Shaka Rawls visited Ghana and was encouraged and enlightened by the students and people there. In partnership with the Cynthia B. Dillard Foundation, Principal Rawls will take 8 students to Ghana in June of 2019. This will be a once in a lifetime trip to provide an educational and cultural experience for these Chicago students. Special thanks to Dan Bennett, Josh Hale, Matthew Katzfey, Rebecca Lindsay-Ryan and John Moran of Big Shoulders for helping us succeed.